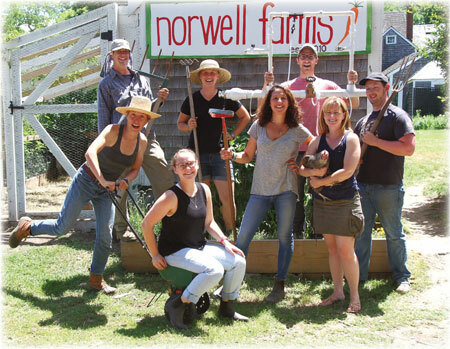 Today, Norwell Farms is a thriving, profitable 15-acre farm with an almost fully subscribed 150 person CSA, a busy farm stand, a full slate of farm education programs, and initiatives that connect the farm to the larger Norwell community. However, just seven short years ago the land on which the farm is located was town-owned open space, unfarmed since the 1930’s. And the local food movement, while gaining ground, had yet to set down deep roots in many parts of the South Shore and South Coast. So how did it happen? Just how do you birth a farm? In the case of Norwell Farms, the short answer is: it took insightful town leaders, a group of committed citizens, a little bit of luck, and a whole lot of determination! Norwell has a rich agricultural past, but like many towns in Southeastern Massachusetts, farmlands have long since faded into suburban houses. In 2009, serendipity struck when the historic Loring Farm, one of Norwell’s few remaining farms, was listed for sale. With its strong interest in both conservation and historic preservation, the Norwell Community Preservation Committee (CPC) saw this as the perfect opportunity to marry both goals by acquiring the Loring property and preserving it through an Agricultural Preservation Restriction (APR). However, the Loring property was ultimately sold to Hornstra Farms. 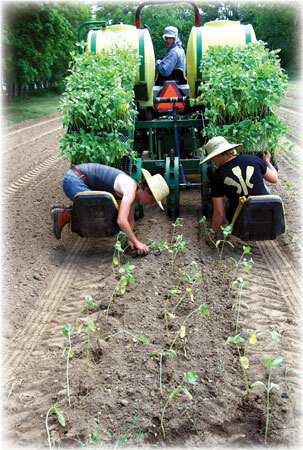 Although that original site was no longer available, the idea of reviving local agriculture had taken root with town leaders and in 2009, the CPC championed the idea of starting a community farm. 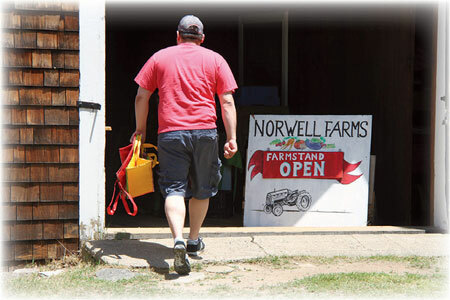 Norwell residents approved a warrant at the annual town meeting, funding both a farm and a community supported agricultural (CSA) program. Then the real work began! 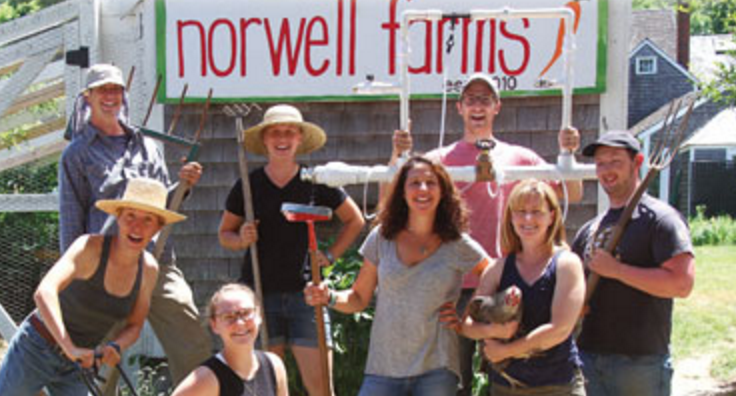 Ten committed citizens were chosen to be members of the Norwell Farms’ Board of Directors. As any veteran of small town government will attest, serving on such a board is a labor of love. But like their town leaders, this group of citizens passionately believed the time was right to re-establish a working vegetable farm in Norwell. The first order of business was to choose a site for the farm. Working closely with both the Conservation and Historical Commissions, the Board chose a 1.64- acre site at Jacobs Farm. Although this land had been farmed since 1726, it sat as open space since 1939 when the last Jacobs’ heir, Dr. Henry Jacobs, passed away and left the property to the preservation group, Historic New England. 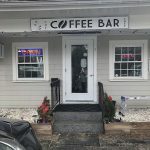 In 1988, the group sold the land to the Town of Norwell and the unused property, with its picturesque buildings and quintessential New England stonewalls, sat as a quaint nod to Norwell’s agricultural past. 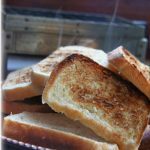 In 2010 there were few options available for locally-grown organic food, and although the Board sensed it was the right time to rekindle Norwell’s agricultural tradition, they were still surprised by the response. An initial CSA solicitation mailing was sent to the entire town; within one week, the 100 shares being offered were sold out. A farmer was hired, and for the first time in 71 years, Jacobs Farm was once again a working farm. Within months, Norwell residents were picking up fresh veggies during the inaugural CSA season. 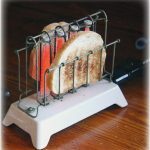 What evolved was an innovative model. 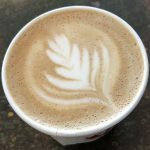 After learning about best practices from several area farmers, the Board put in place a plan that allowed the Board-appointed farmer, to run the farm as their own business, and set the budget, including their salary. Annually, the Board approves both the budget and business plan, but it is up to the farmer how to run the day-to-day operations. 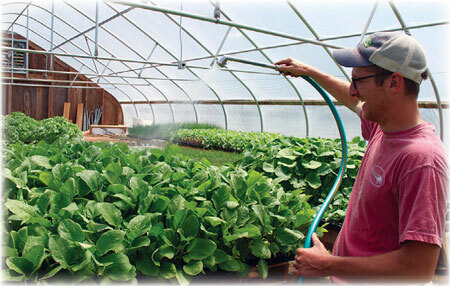 The farmer can request funding for capital improvements through the non-profit Norwell Farms (to comply with government regulations, the CSA is a for-profit subsidiary of the nonprofit Norwell Farms). Nikki noted, “we (the non-profit) will invest in things that stay with the farm, and the farmer could invest in things that could be taken, if they left.” Throughout the farm’s first years, the Town of Norwell remained a supportive partner, approving the use of additional town-owned acreage, as well as funding a new well, irrigation, and electricity for the barns. Community donations allowed further improvements to the farm infrastructure including a greenhouse, tractor, and walk-in cooler. According to Scott, “the CSA is the backbone of the farm”, along with sales from weekly farmers’ markets in Braintree and Marshfield. Scott also has grown the wholesale business, which now accounts for approximately 30% of revenue. Running the farm as his own has allowed him to make changes improving farm efficiency, such as altering the layout of the fields or investing in implements that improve productivity. After listening to CSA members, Scott also changed what he grew, “There are a lot of adventurous eaters, but people want things they recognize and things that they can easily prepare,” which meant making some adjustments to the CSA offerings. Last year, Scott added three heritage breed pigs to the farm. Doing what pigs do best—foraging!—they cleared brambles, uncovering a colonial-era well. 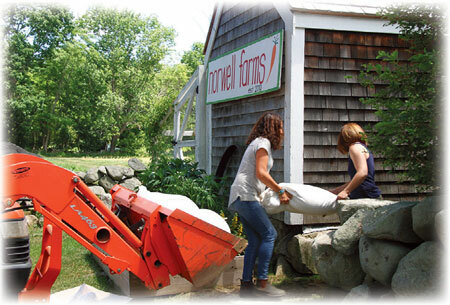 Norwell Farms continues to invest in its relationship with the town citizens, who first helped make the farm happen. 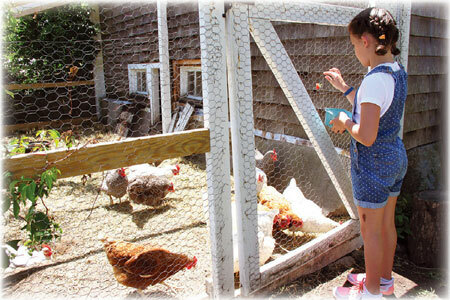 The not-for-profit arm of Norwell Farms offers free field trips to Norwell students in grades K-12. The farm has installed raised garden beds at several Norwell schools, helps teachers incorporate farm-based education into the curriculum, and the program director and two farm educators offer a full slate of farm education programs for youth from Norwell and surrounding towns. Another facet of the farm’s outreach programs is its interface with the Friends of the South Shore Homeless Shelter in Norwell. 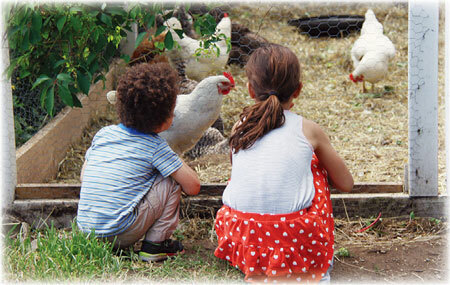 Several scholarships for the farm’s summer programs are given to children in residence at the shelter, and farm staff also work with the residents to plant raised beds at the shelter. Along with donations to the Norwell Food Pantry, Norwell Farms also partners with another nonprofit, Blue Barn Farm, to provide CSA shares for low-income residents. When communities come together, amazing things can happen— even the resurrection of an old farm. In just a few short years Norwell Farms has become a fixture in the community, providing healthy food and education to the community that first believed in it. 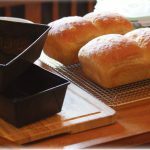 Norwell Farms: Visit the farm stand for some just-picked produce (open Wednesday to Sunday at the height of the season), enroll the kids in one of the many summer programs, or join the staff for the annual harvest festival on Sunday, October 6th. 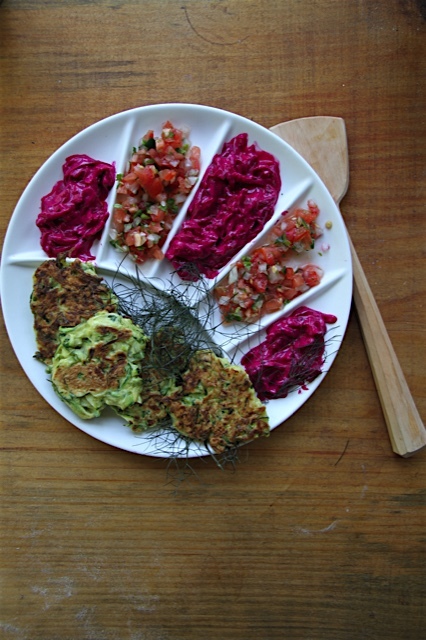 Julia Powers is a writer and nutritionist in Hingham. She loves any excursion that involves food, family, and friends, with bonus points if it involves a farmers’ market, a historic site, or a new city.